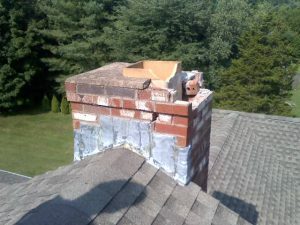 Creative Masonry & Chimney is a 5-star rated OSHA certified and licensed provider of chimney cleaning, sweeping, and repair in Canton, Connecticut. We help you keep your chimneys clean and safe to use. Creosote is a hazardous and flammable byproduct of fire that deposits around your chimney. 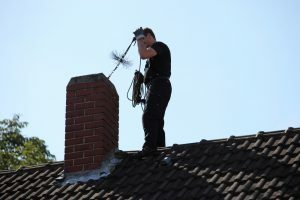 We offer chimney cleaning, sweeping, and repair in Canton, Connecticut to eliminate the risk of a house fire, carbon monoxide poisoning and any further structural damage. 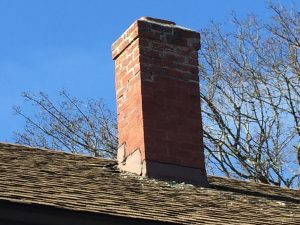 Our experts at Creative Masonry & Chimney are best for chimney cleaning, sweeping, and repair in Canton, Connecticut. We have respective technicians for cleaning and masonry services and we never send an unskilled technician for a job. To ensure the complete satisfaction of our clients we offer outstanding customer services. For all your needs for chimney cleaning, sweeping and repair contact Creative Masonry & Chimney today.